Population: 294.7 thousand habitants (April 2009). Districts: Ba Be, Ngan Son, Cho Don, Na Ri, Cho Moi, Bach Thong, Pac Nam. 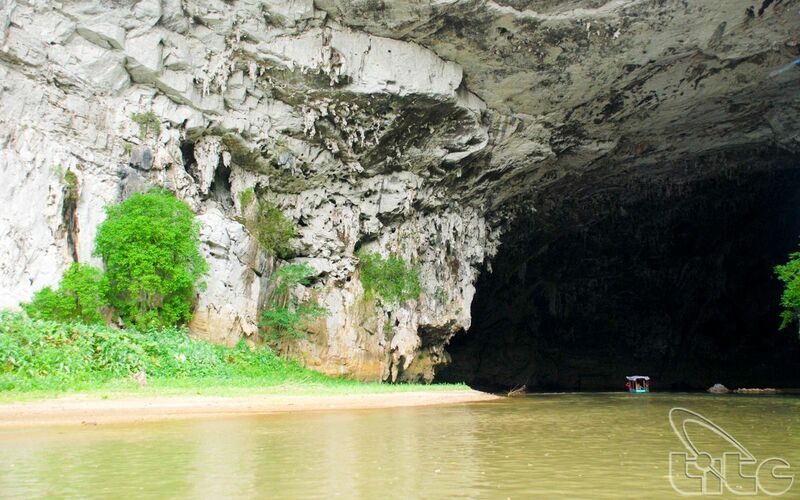 Located: Bắc Kạn , also called Bắc Cạn, is a province of Vietnam, which is located in the northeastern part of the country, due north of the capital Hanoi. 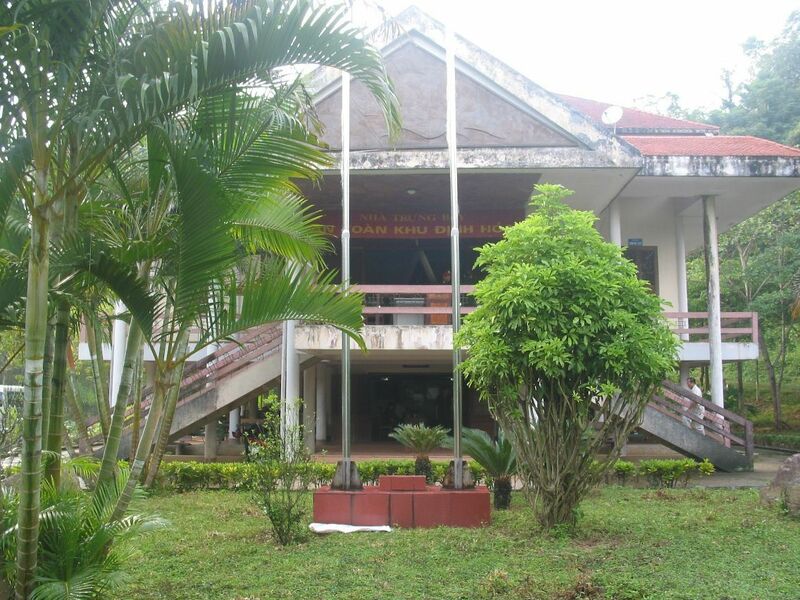 Bắc Kạn is the only town of the province which is the capital of the province and is a municipality. 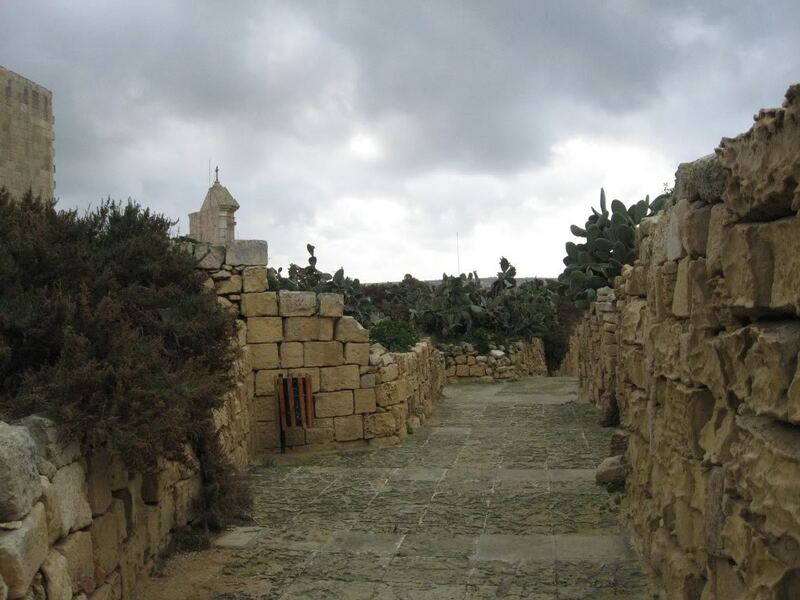 The province covers an area of 4859.4 square kilometers and as of 2008 it had a population of 308,900 people. 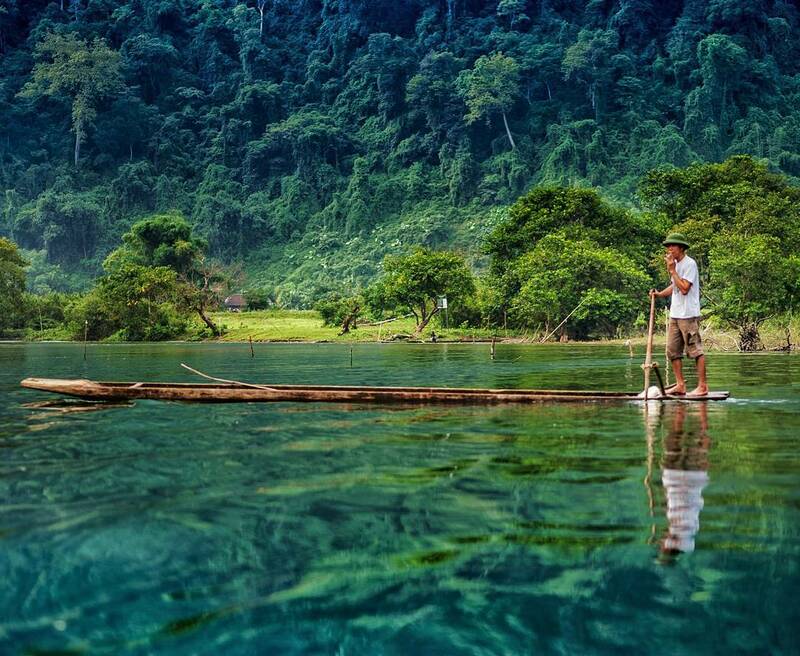 Bac Kan is a mountainous province with rich natural resources of minerals and forests. 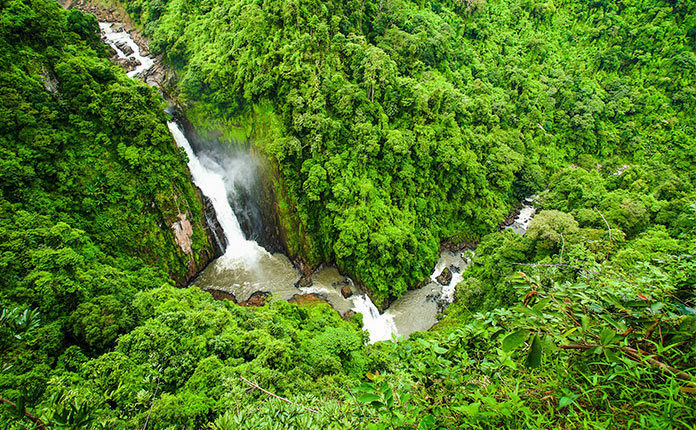 It has a diversity of mountains, rivers and lakes which are very attractive; Ba Be National Park and the Ba Be Lake within its areas are popular attractions. Bac Kan is a mountainous province that has common border with Cao Bang Province to the north, Tuyen Quang Province to the west, Lang Son Province to the south-east, and Thai Nguyen Province to the south. The topography is mainly midland, mountainous. 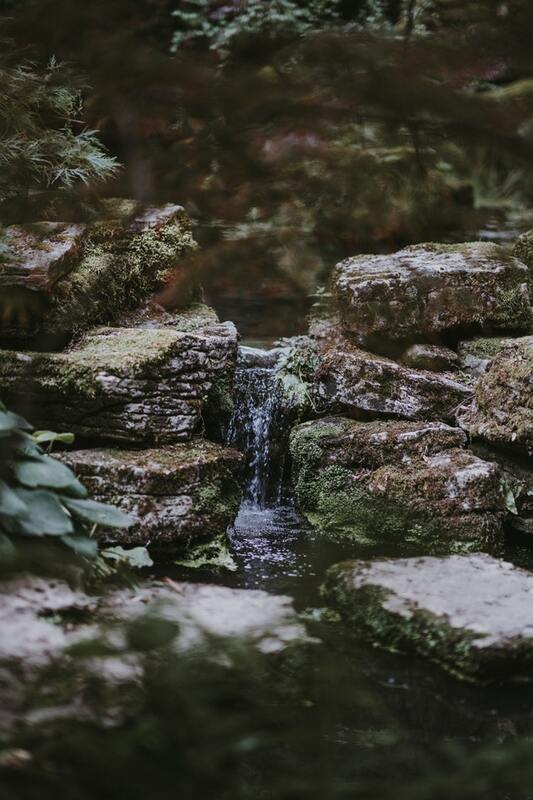 The province has a diversified system of rivers and springs. The Province has two main seasons: dry and cold lasts from April to October and hot and rainy from November to December. The cold season lasts longer in the north region. The annual average temperature is 25oC. The annual rainfall is about 1,400mm- 1,800mm. The weather has drizzling rain and high humidity in March, April and August. 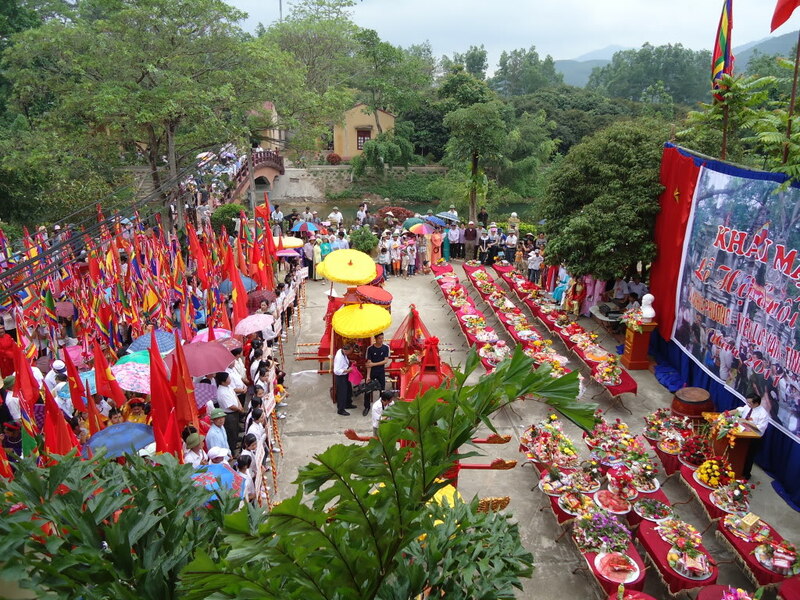 Bac Kan is famous for Ba Be Lake Spring Festival with many rituals and activities as boat racing, wrestling, dancing, nem con (con throwing). The festival attracts a lot of people arround the region. 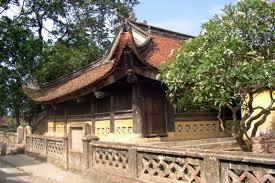 Bac Kan Town is 166km from Hanoi. 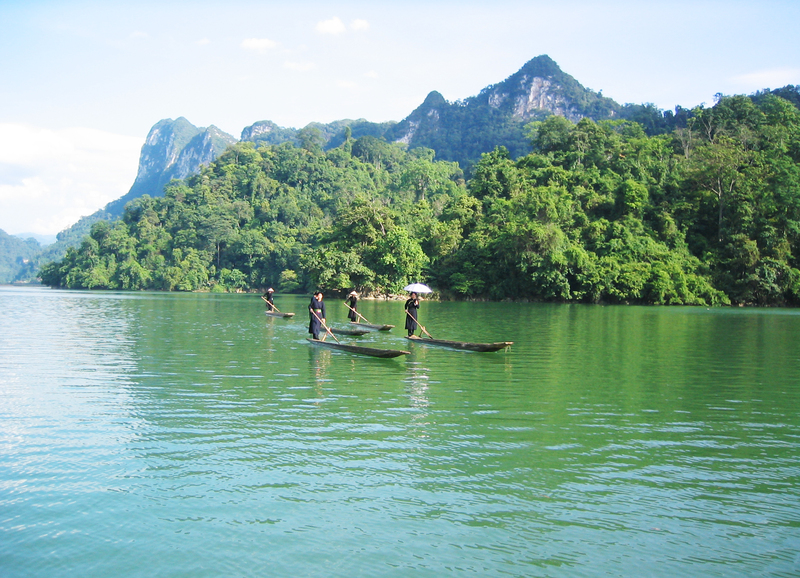 It is located on the Hanoi – Cao Bang inter-provincial No. 3. 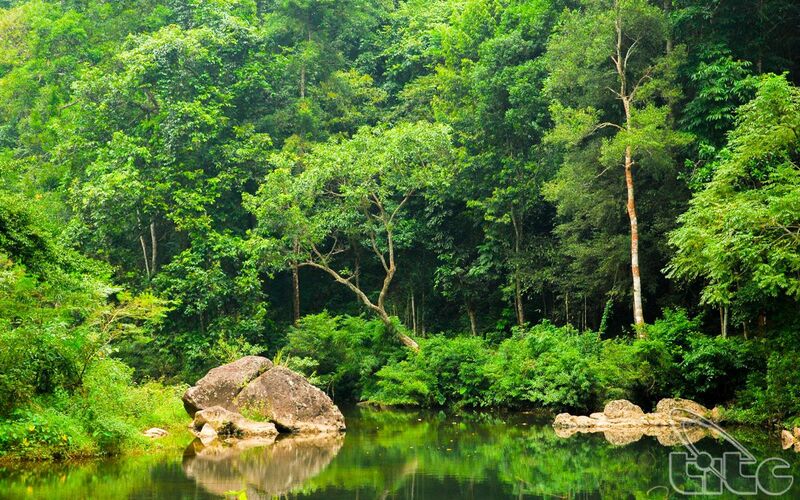 Bắc Kạn’s economy is centred on mining, forest products, agriculture and some degree of tourism offered by its mountains, lakes and the national park. Some statistics related to the economy of the province are the following. In 2008, there were only 10 farms as against the national number of 120,699 farms. The province produced 151,800 tones of cereals as against the national production of 43.68 million tones, in 2008. The per capita production of cereals in the district was 491.4 kg as against the national figure of 501.8 kg, in 2007.